Garden centre cafes are a hidden gem. 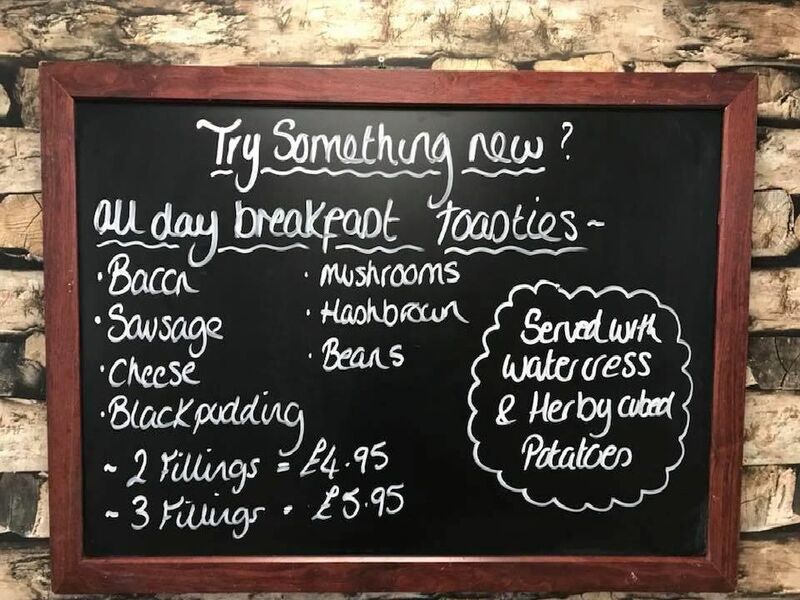 Cafe at Holland House Nurseries, in Walton-le-Dale, offers weekly changing specials board, homebaked sweets and treats and daily changing soups. Barton Grange Garden Centre has two eating spots. 'The Riverside Cafe offers hot dishes, soups, sandwiches and a salad bar. Willows is a table service restaurant. Maple Leaf Restaurant, based in Duxburys Garden Centre, in Whitestake, serves a variety of main meals, such as minted grilled lamb chops, a plate pie of the day and fresh Fleetwood beer battered fish and chips. The Arches Restaurant, at Embleys Nurseries, in Liverpool Road, Much Hoole, serves traditional home cooked food, hand made desserts and pastries and can host private functions.